Nine 90+ ratings since 2013 debut vintage. Elegant and richly textured. 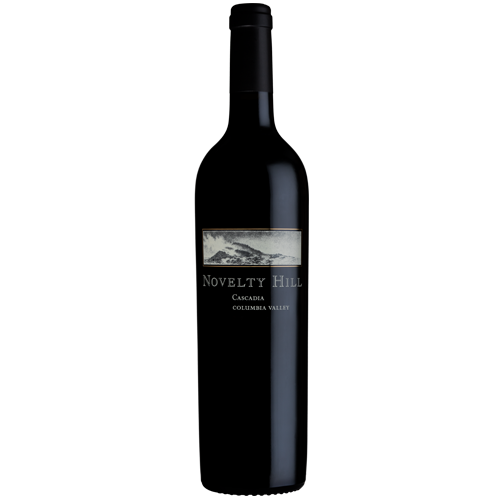 This elegant, richly textured Cabernet Sauvignon-dominate blend offers spicy black cherry and wild blackberry aromas and flavors with a hint of licorice and toasty spice woven throughout. Balanced and mouth filling on the palate, the 2016 Cascadia is a stylish, graceful wine with a lengthy, focused finish.